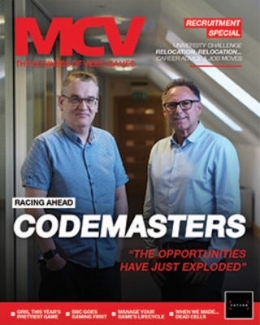 In this week’s issue of MCV, we talk to Sony CEO Andrew House about the PS4 and why it’s taken an early victory in the next-gen war against Xbox One. 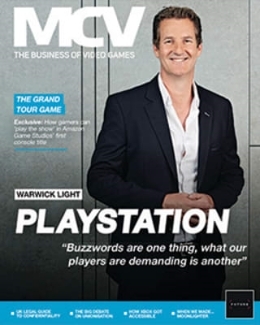 House also details the lofty expectations for the new console, forecasting the PS4 to beat lifetime sales and 80 million PS3 and Xbox 360 consoles sold worldwide. 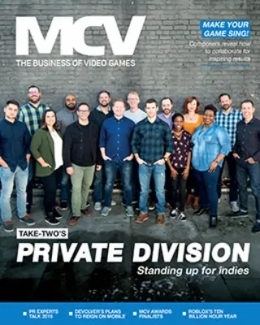 Elsewhere in our free to play special, we talk to the leading F2P publishers and developers tofind out the state of the sector. We discuss everything from the App Store controversy and backlash towards micro-transactions, to the death of the subscription MMO – and the future of free gaming in the next generation. We also catch up with Razer CEO Min-Liang Tan, who tells us how the firm has outgrown its roots as merely a gaming accessories firm, and has become ‘the Nike of eSports’.